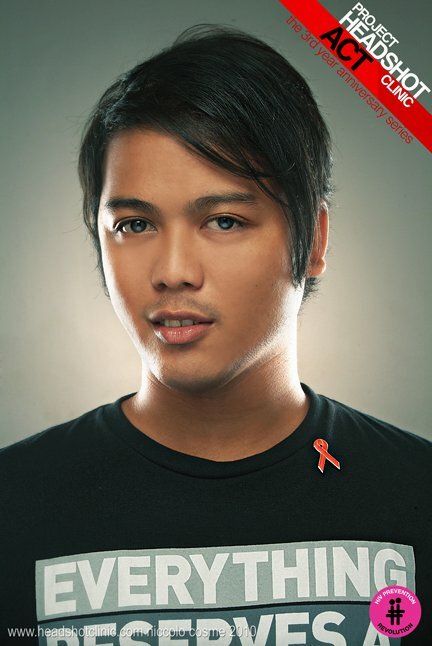 Home / 2010 / aids / headshot / hiv / nicolo cosme / project headshot clinic / UNAIDS / world aids day / December 1 is World AIDS Day! In support to the awareness program of United Nations Programme on HIV/AIDS (UNAIDS) in fighting and responding to the challenge of HIV/AIDS and Nicolo Cosme's Project Headshot Clinic, my blog would like to inform the world its support to this wonderful advocacy. May we all be aware and responsible to our every actions.